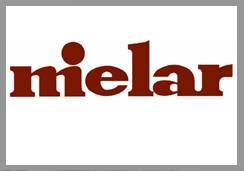 MIELAR S.A. with headquarters in Barcelona, is the name of our company, founded as such in 1984, result of a bee-keepers long family path. It initiates the commercialization in herbal dietetics of our apiculture products with the brand “Arnauda Productos Apícolas”. 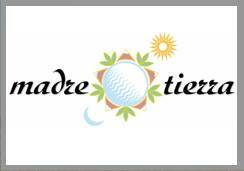 We also have incorporated a line of natural and ecological supplies with our name brand “Madre Tierra”. 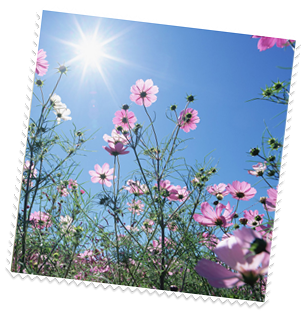 As a brand, MIELAR commercializes the APICOMPLETS, a line of products that, with a base of apiculture ingredients associated with medicinal plant extracts, vitamins and minerals, help to improve some deficiencies and diseases. 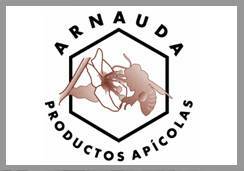 ARNAUDA PRODUCTOS APÍCOLAS is the brand with which his founder Don Cecilio Arnauda initiated the commercialization in 1963 of our products proceeding from the beehives. It is the brand that includes each and every one of our beekeeping products and his logo identifies us. MADRE TIERRA is the brand under which MIELAR commercializes a selection of high quality natural products, proceeding from biological agriculture, for those who want to take maximum care of what they eat.